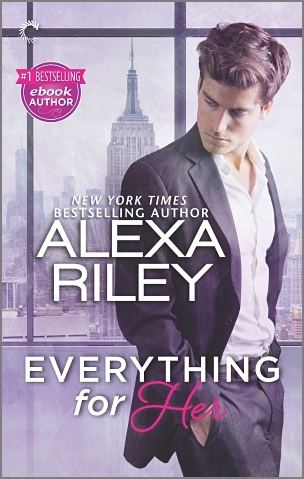 something SAFE, short, and always with a happily ever after, then Alexa Riley is for you! Posted on 03/04/2018, in Authors & Books, Blitz, Blurb, Buy Links, More in the Series, New Releases, Teaser and tagged @givemebooksblog, @_AlexaRiley. Bookmark the permalink. Leave a comment.